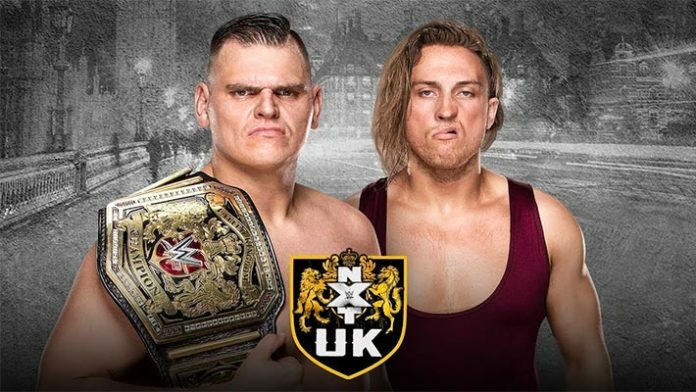 Fans have been wondering when the rematch between WALTER and Pete Dunne for the WWE NXT UK Title would take place. On Monday morning, WWE answered that question. The WALTER captured the NXT UK Title when he dethroned Dune at the NXT TakeOver: New York event from the Barclays Center in Brooklyn, New York earlier this month during WrestleMania weekend. Many fans considered it in one of the best matches of the night outside of the main event that saw Johnny Gargano beat Adam Cole in a 2 out of 3 Falls Match to win the vacant NXT Title. Dune held the title for 685 days after winning the title from inaugural champion Tyler Bate. What are your thoughts on WWE holding this rematch at a TV taping? Was this the right call by WWE officials or should they have waited until the next TakeOver special? Sound off in the comment section.